The lavishly designed grid of Flux slot game consists of a sea of crystals and gems which floats in a starry galaxy. The crystals predict your luck and is accompanied with a magical soundtrack to give a real feel of the game. 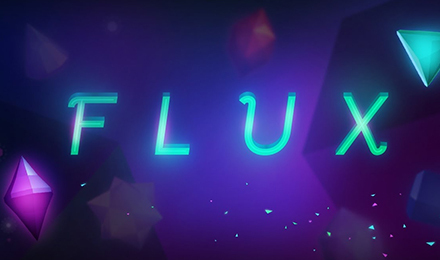 Flux slot game consists of 5 reels and 15 pay-lines and comes with three bonus rounds where you are awarded extra rows depending on your choice. This new slot game is rapidly taking over and is known as one of the most popular slots online. The three bonus rounds are: Win Both Ways, Get Extra 3 Rows or Win Both Ways and Get 3 Extra Rows.